This post is sponsored by Rubbermaid® Freshworks™ and Socialstars™ as part of a #Freshworks sponsored series; all opinions are my own. 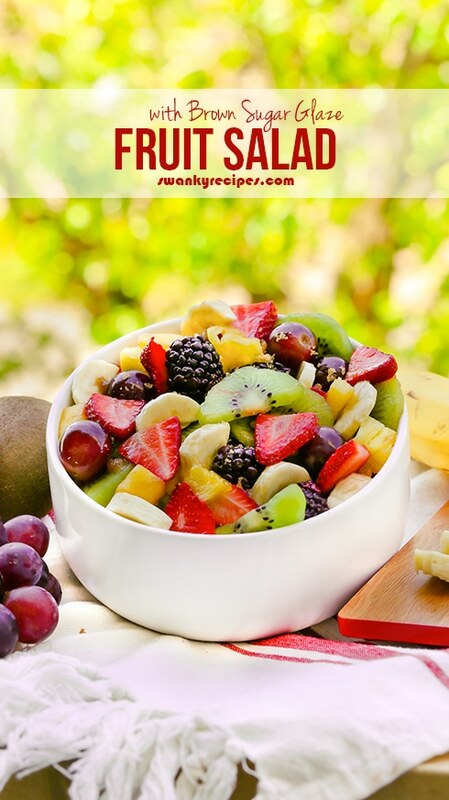 An assortment of fresh berries, pineapple, bananas, grapes and kiwi with a delicious brown sugar and orange juice glaze. 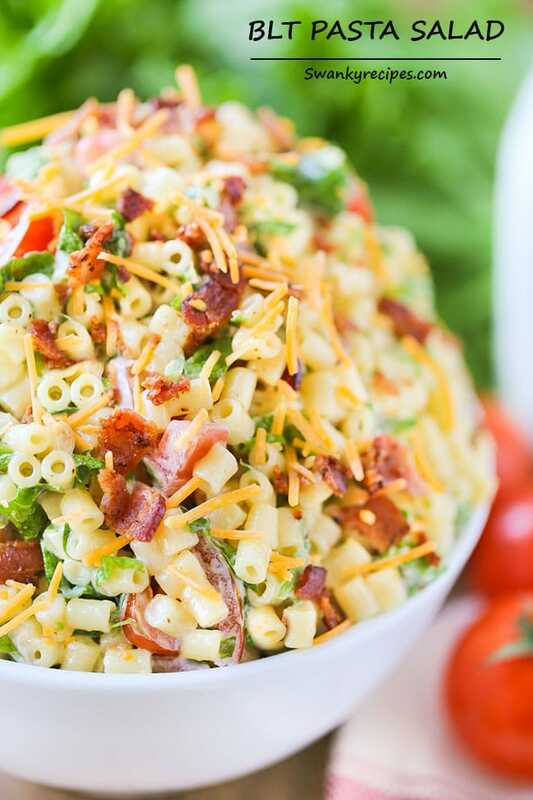 Serve as a side dish for summer barbecues, potlucks and holidays. Over the past two weeks, Louisiana has been weathering a rainstorm that has drenched the south with water. With the torrential downpour of rain, it has left me longing for summer days again. Luckily, mother nature let up for a day or two so I could head out to a local farm and get fresh produce for the week. At the top of the list is fruit, always. I’ve tried to grow my own fruit a handful of times but I have yet to see my work bare anything edible. Luckily, there is no shortage of tropical fruit grown here. However, with all the rain, I especially want to support local farms here who’s crops would otherwise rot within a few days after the exposure to flooding. 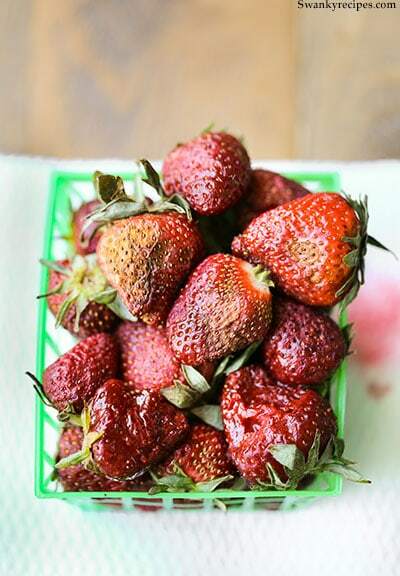 Because of the circumstances, most of the produce is on a sale which means I now have a few flats of strawberries in my fridge I need to eat before they spoil. Luckily, it’s not something I need to worry about because I’ve learned the trick to keeping produce fresh for weeks. 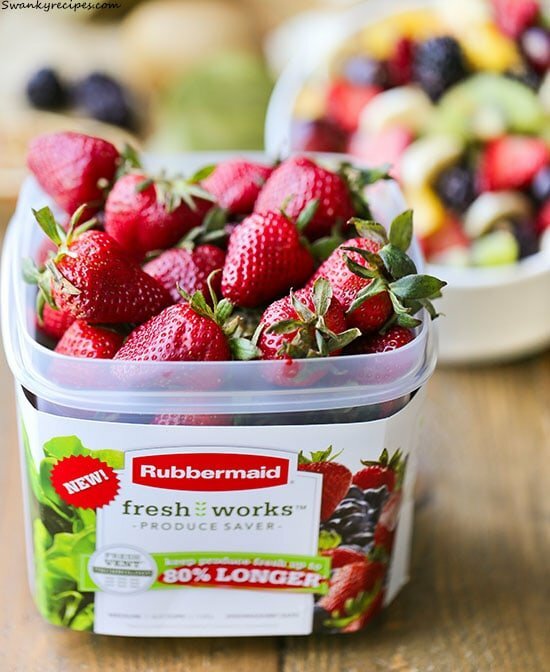 What I love about Rubbermaid® Freshworks™ storage containers is that produce lasts three times as long as traditional stored fruits and vegetables. Pictured above to the left is the fruit nearly two weeks later using the storage container. On the right, the fruit is just 5 days old in its original container. Which would you rather? Rubbermaid® FreshWorks™ Produce Saver is a brand new food storage container that uses revolutionary FreshVent™ technology to keep produce fresher up to 80% longer (when compared to store packaging). The containers are BPA free and dishwasher safe which makes clean up that much easier. Product comes in three sizes including small ($9.99), Medium ($12.99) and Large ($15.99). Rubbermaid® Freshworks™ Produce Saver uses Revolutionary FreshVent™ Technology which is a patented membrane that naturally regulates the flow of O2 and CO2 to create the optimal environment to keep your produce nearly as fresh as the day it was picked. I can never have a enough fresh fruit on hand for the week. What produce in your fridge is always the first thing tossed due to spoilage? 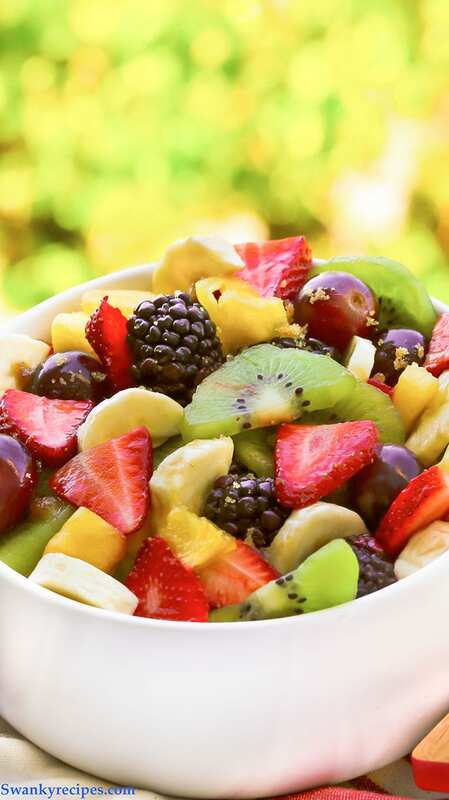 Assortment of fresh berries, pineapple, bananas, grapes and kiwi with a delicious brown sugar and orange juice glaze. 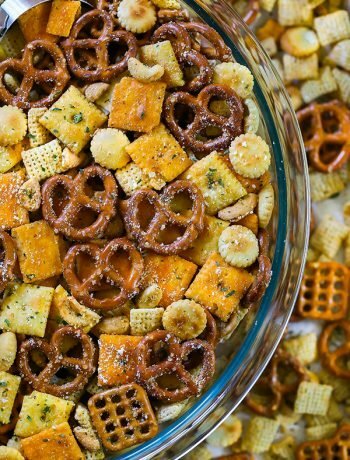 Serve as a side dish for summer barbecues, potlucks and holidays. Slice fruit and toss in a large bowl. In a small bowl, combine orange juice, brown sugar and vanilla extract then stir it together until the brown sugar dissolves. Pour mixture over the top of the fruit then toss it all together. Sprinkle top with 2 teaspoons vanilla pudding, if desired. Do not add pudding to mixture in bowl otherwise it will become too thick. 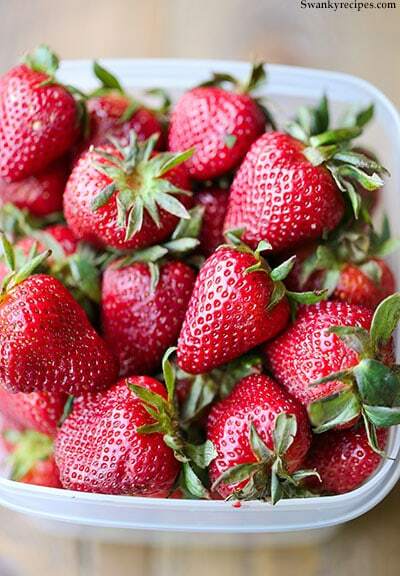 The brown sugar and vanilla extract combination would be delicious over fresh fruits! Love it. 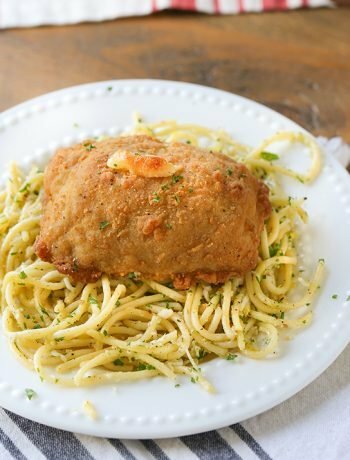 This looks like a perfect summer dish! I love a good fruit salad! With summer coming we eat them all the time! Such a beautiful and fresh looking salad. I’ve never tried a brown sugar glaze before, something to try. Beautiful fruit salad! I add fruits to plain Greek yogurt and oatmeal for my morning meal, so the idea of storing this salad in a container that helps keep it fresh longer is super helpful! Its looking so delicious. Love it ! This fruit salad sounds like a delicious treat to have on these fine summer days. It also sounds like it would take care of any sweet tooths someone may have. Your fruit salad looks very mouth watering and fresh. Can’t wait to try your recipe, this is a perfect way to make sure my family is eating healthy with no complaints. Thank you for sharing this fruit salad recipe. Thank you so much! 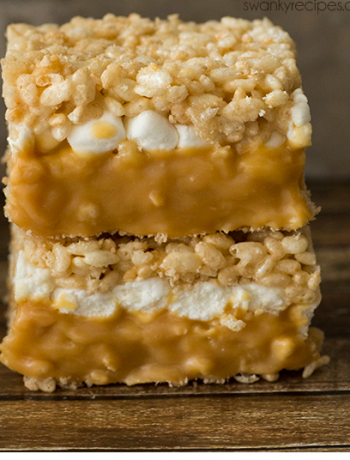 It’s such an easy and delicious recipe. How you enjoy!